Like other fossil fuels, including petroleum (a liquid) and natural gas, coal (a solid) is formed from dead plant matter under millions of years of high temperature and pressure. The energy that we get from burning fossil fuels is the energy that plants get from the sun via photosynthesis, which is why fossil fuel is sometimes called “buried sunshine”. During the Carboniferous period, which spanned from about 360 to 290 million years ago, the Earth was covered by large, swampy forests in many areas. Thus, many of the plants fell into swamps when they died; as time passed, sedimentation and tectonic movements buried the swamps and peat bogs deeply into the Earth’s crust. This prevented oxygen from oxidizing the plants’ organic material (like cellulose) – in other words, bacteria that break down organic matter by aerobic decomposition did not have oxygen to do so. Furthermore, the deep burial and compression by sedimentary rocks squeezed water out of the plant matter, and the high temperature and pressure converted the organic material to fossil fuels. Sulfur entered coal formation from a variety of sources in a variety of forms. Much of it came from marine water in the form of sulfate (SO42-), but it also came from the plant matter itself in various forms of organic sulfur. Some sulfur also came from fresh water and minerals. Sulfur exists in coal as sulfides, organic sulfur, sulfate, and elemental sulfur. 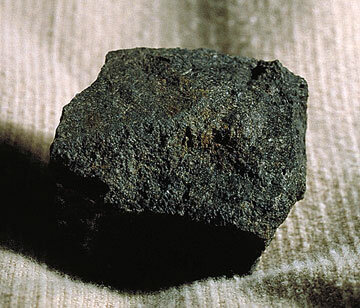 A common and notable sulfur-containing compound in coal is pyrite, or iron (II) sulfide (FeS2); its nickname is Fool’s Gold, characterizing its resemblance to gold. Sulfate-reducing bacteria (yes, there is a phylogenetic group based on this trait) reduced sulfates from marine water (especially brackish water) to make hydrogen sulfide (H2S), which then reacted with iron in water to form pyrite. (Since these bacteria live and operate in low-oxygen environments, they undergo anaerobic respiration – essentially, they “breathe” sulfur instead of oxygen.) In the coal industry, coal with high amounts of sulfur (or any other impurities) is considered to be of low grade, because less energy can be obtained from it. Burning coal (or any fossil fuel) is essentially extracting the energy stored in the coal by oxidation. It turns out that the sulfur is also oxidized in burning coal, forming sulfur dioxide (SO2). Aided by dust or ultraviolet light, sulfur dioxide in the atmosphere reacts further with oxygen to form sulfur trioxide (SO3). In the troposphere, these combustion products cause serious respiratory problems, like asthma, bronchitis, and emphysema – common problems that you usually associate with cigarette smoking. 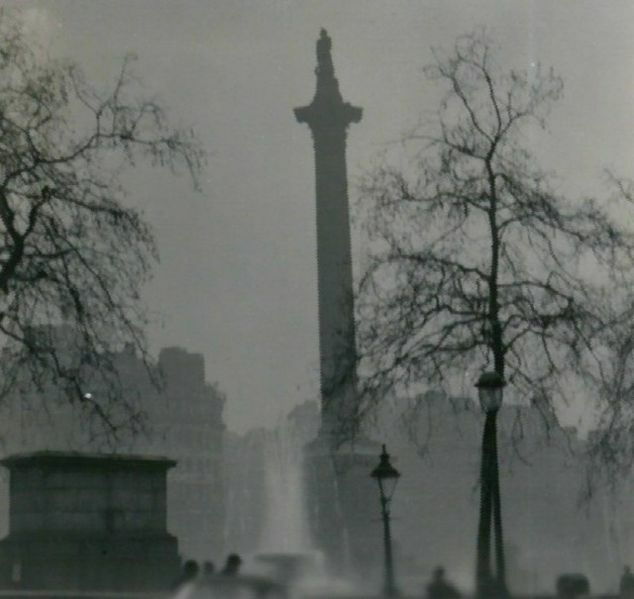 Notably, about 4,000 people died in a span of just a few days in London in the Great Smog of 1952; of cold weather, an anticyclone, and a lack of wind exacerbated the pollution from the usual of burning low-grade coal to produce heat and electricity. – Some lakes have become inhospitable for fish because of acidification by acid rain. – Acid rain corrodes metals, like those on cars. 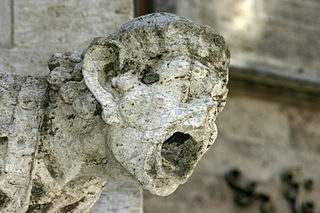 – Acid rain degrades buildings and structures made of limestone and marble. Ryan, Barry, and Angelo Ledda. “A review of sulphur in coal: with specific reference to the Telkwa deposit, northwestern British Columbia.” Geological Fieldwork (1997): 1998-1. Olmsted, John A., and Gregory M. Williams. Chemistry: the molecular science. Jones & Bartlett Pub, 1997.